 Whether you’re looking for property for sale in Beaverlodge, Hythe, Grande Prairie and the rest of the Peace Country, All Peace Realty Ltd makes searching easier for you. If you’ve had the chance to browse through our real estate listings and have questions, then please feel free to contact us by any means. We are located in the small community of Beaverlodge, Alberta but have helped people all throughout the greater Peace and can help you find the dream property you’re looking for. We provide all of our clients a wealth of knowledge regarding every aspect of the home buying/selling process. Whether you need help searching, discussing on Beaverlodge real estate developments, or assisting in the sale of your current property, we would love the opportunity to help. Please feel free to fill out the form below with any questions. We are open weekdays Mon - Fri from 9:00 AM to 5:00 PM (closed for lunch 12:00pm - 1:00 pm) and closed on weekends.